How to Write a Stunning Blog Post? 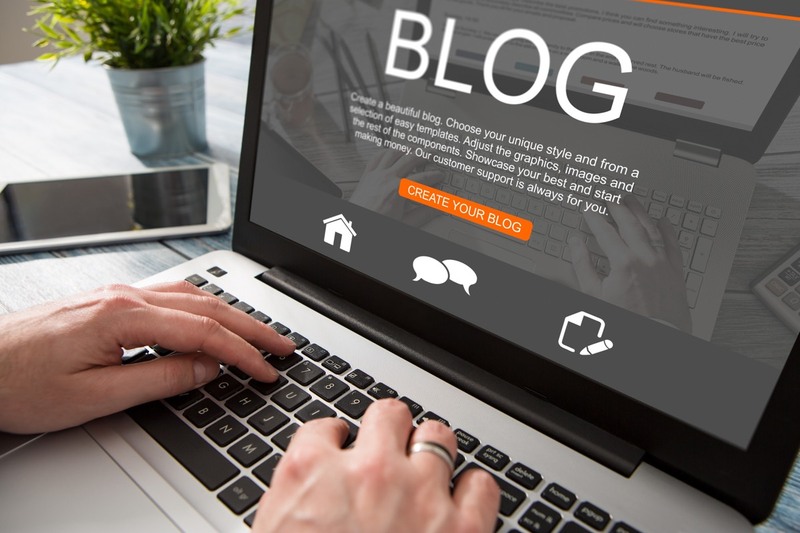 People think that writing a blog post is very difficult, but in my point of view, there is no difficulty to write a blog post for your own blog if you know about your selected NICHE and different topics about your selected field. To write a blog post you just need to follow these steps to make a proper blog post with amazing content. But the first thing that we need to know, there are different types of post for a blog like. Now, we are going to discuss how to write a stunning blog post for your own blog. Before writing a proper blog post, you have to know that which audience you are going to target and what they want to know and what terms people are used to searching for your niche or other related topics in your niche. Now, you have to select a domain for your own blog where you can manage your content or posts of your blog easily. To select a domain for your blog or website you need to follow these “10 Tips for Choosing the perfect Domain Name“. Sometimes our blog post content is according to the audience and full of information but not organized, and audience interest is going down. To make our content interesting, we need to organize our content properly so the audience read easily and understand what information we are sharing. 6. After Verification, you can log in your account by entering Email and Password. Now, you can start writing your blog post with your amazing and creative content with proper syntax. Now can easily find your outline for your blog post by following the above steps.